Ships tomorrow if you order in the next 17 hours 12 minutes. Calcium is probably the first mineral we think of when we think of bone health. It is the most abundant mineral in our bodies. 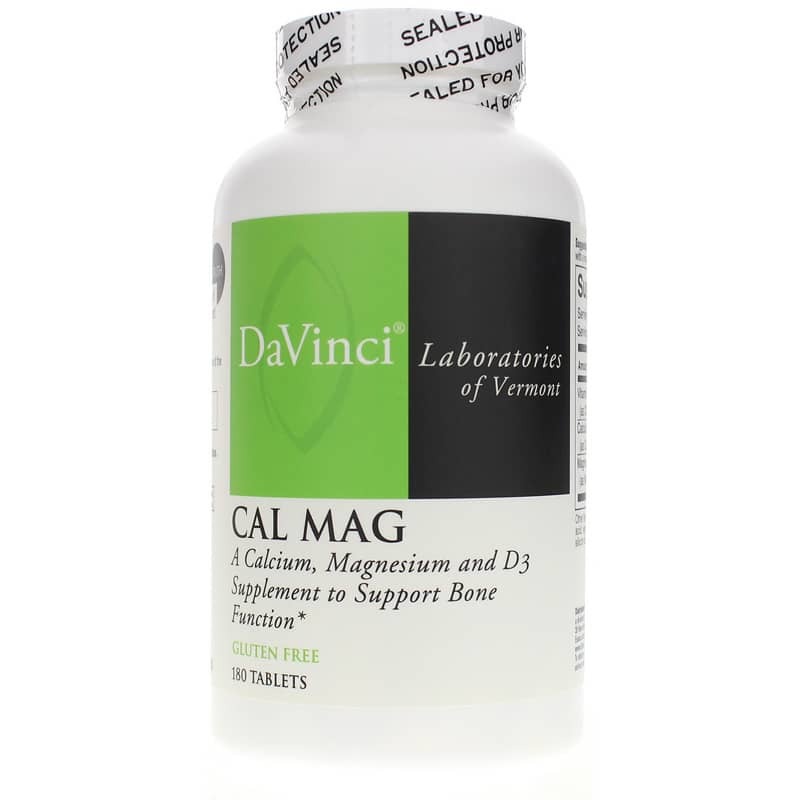 To properly use calcium, however, we need magnesium and Vitamin D. Cal Mag by DaVinci Laboratories of Vermont contains all three of these important nutrients to support our bones. What factors are involved in the metabolism and absorption of calcium? Order Cal Mag and support your bones today! 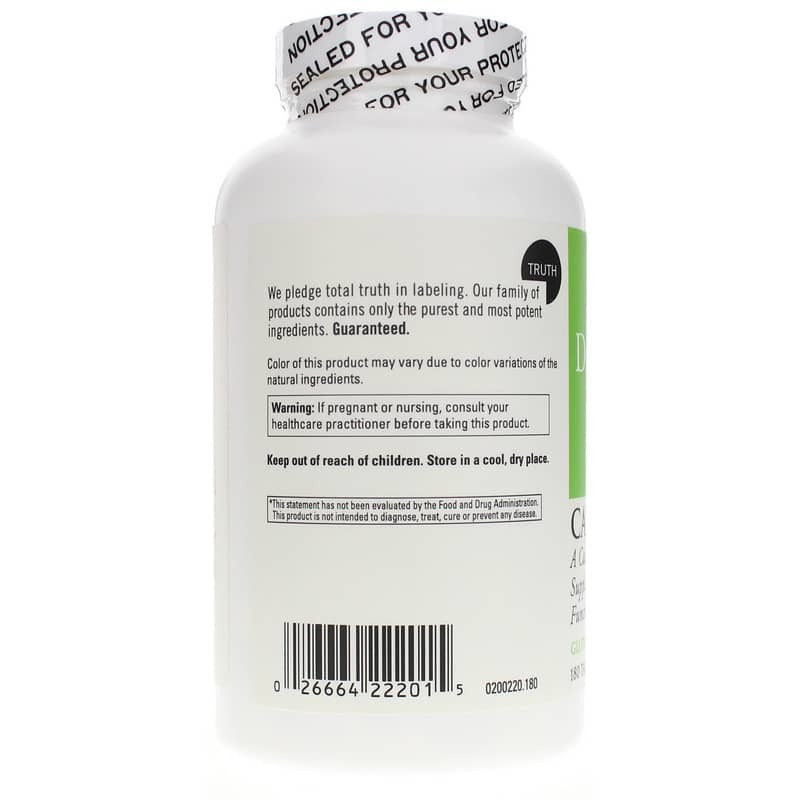 Adults: As a dietary supplement, take 2 tablets with a meal, or as directed by your healthcare practitioner. 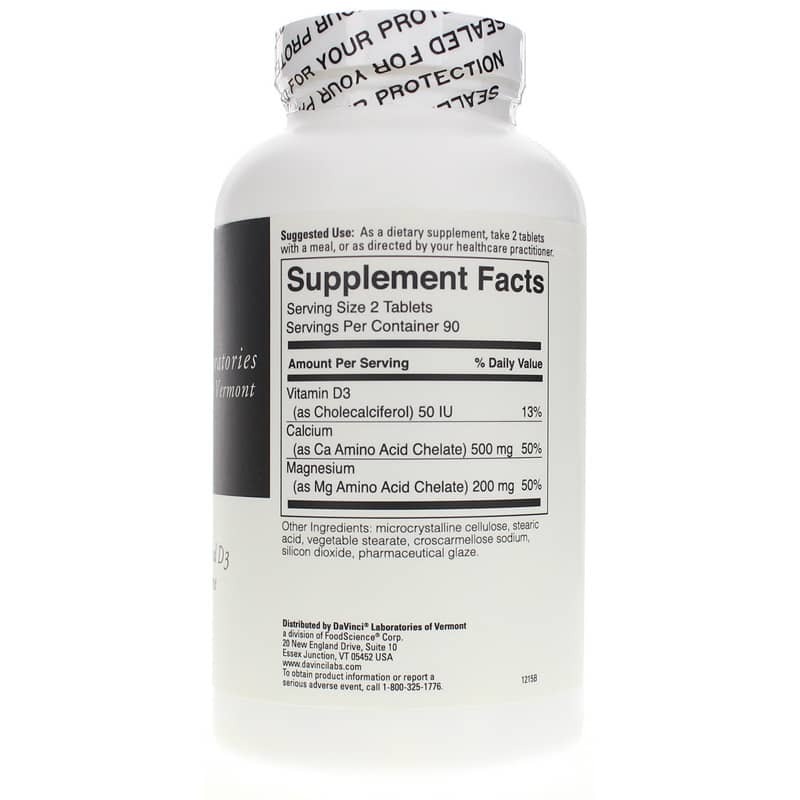 My chiropracter internist doctor recommended this supplement and I have been taking it for over a year now. It is a little large to swallow, so I manage to chew it instead of swallowing it whole. Takes some effort, but I am hoping it is worth it.